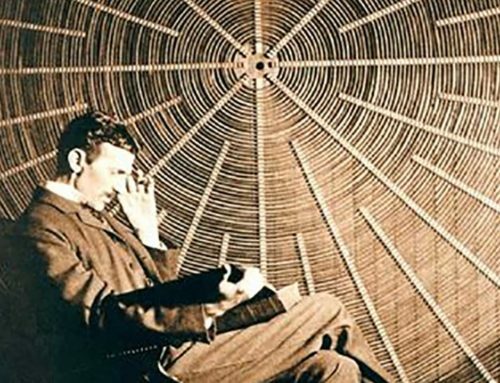 Jonathan Atteberry – Particle physics usually has a hard time competing with politics and celebrity gossip for headlines, but the Higgs boson has garnered some serious attention. That’s exactly what happened on July 4, 2012, though, when scientists at CERN announced that they’d found a particle that behaved the way they expect the Higgs boson to behave. 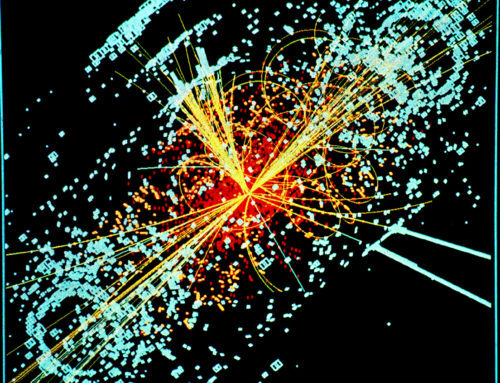 Maybe the famed boson’s grand and controversial nickname, the “God Particle,” has kept media outlets buzzing. Then again, the intriguing possibility that the Higgs boson is responsible for all the mass in the universe rather captures the imagination, too. Or perhaps we’re simply excited to learn more about our world, and we know that if the Higgs boson does exist, we’ll unravel the mystery a little more. In order to truly understand what the Higgs boson is, however, we need to examine one of the most prominent theories describing the way the cosmos works: the standard model. The model comes to us by way of particle physics, a field filled with physicists dedicated to reducing our complicated universe to its most basic building blocks. It’s a challenge we’ve been tackling for centuries, and we’ve made a lot of progress. First we discovered atoms, then protons, neutrons and electrons, and finally quarks and leptons (more on those later). 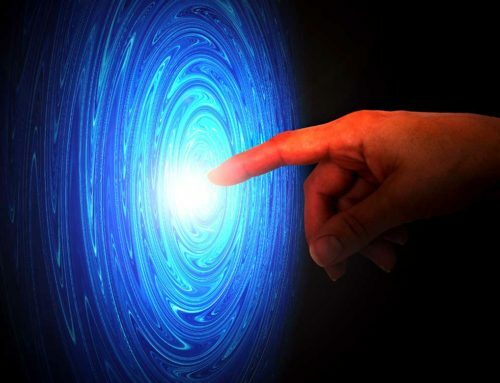 But the universe doesn’t only contain matter; it also contains forces that act upon that matter. The standard model has given us more insight into the types of matter and forces than perhaps any other theory we have. Here’s the gist of the standard model, which was developed in the early 1970s: Our entire universe is made of 12 different matter particles and four forces [source: European Organization for Nuclear Research]. Among those 12 particles, you’ll encounter six quarks and six leptons. Quarks make up protons and neutrons, while members of the lepton family include the electron and the electron neutrino, its neutrally charged counterpart. Scientists think that leptons and quarks are indivisible; that you can’t break them apart into smaller particles. Along with all those particles, the standard model also acknowledges four forces: gravity, electromagnetic, strong and weak. As theories go, the standard model has been very effective, aside from its failure to fit in gravity. Armed with it, physicists have predicted the existence of certain particles years before they were verified empirically. Unfortunately, the model still has another missing piece — the Higgs boson. What is it, and why is it necessary for the universe the standard model describes to work? Let’s find out. As it turns out, scientists think each one of those four fundamental forces has a corresponding carrier particle, or boson, that acts upon matter. That’s a hard concept to grasp. We tend to think of forces as mysterious, ethereal things that straddle the line between existence and nothingness, but in reality, they’re as real as matter itself. Scientists think each of the four fundamental ones has its own specific bosons. 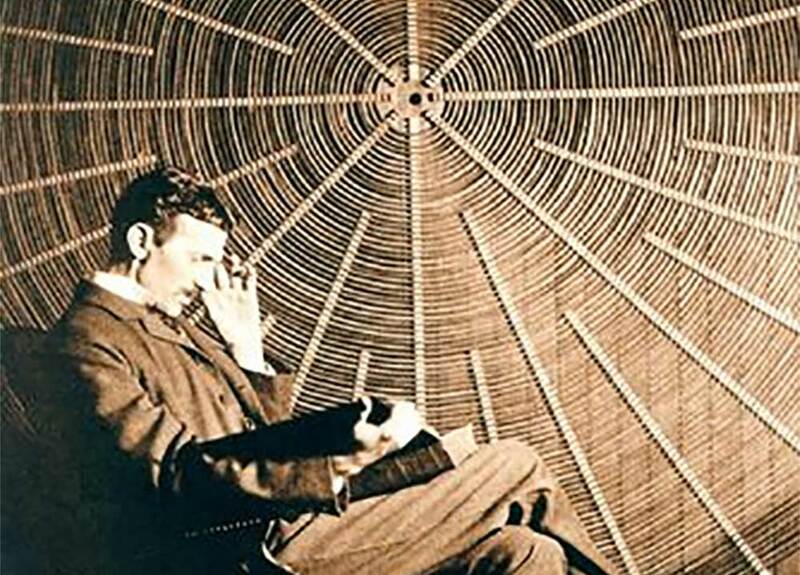 Electromagnetic fields, for instance, depend on the photon to transit electromagnetic force to matter. 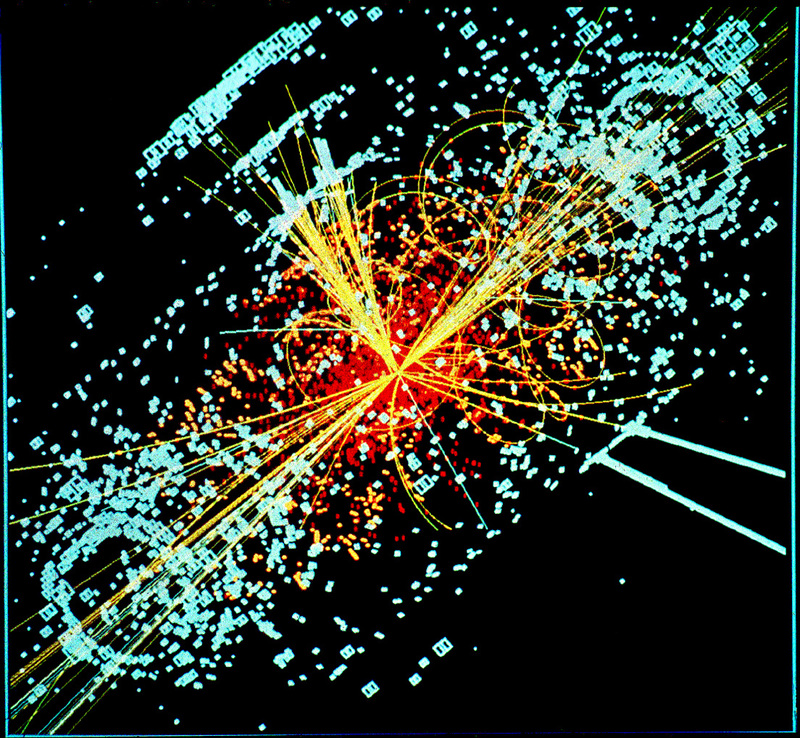 Physicists think the Higgs boson might have a similar function — but transferring mass itself. 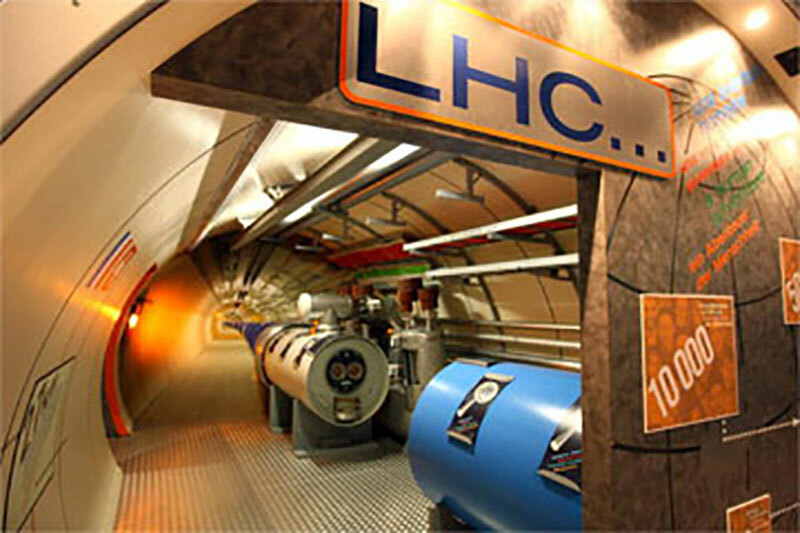 On July 4, 2012, scientists working with the Large Hadron Collider (LHC) announced their discovery of a particle that behaves the way the Higgs boson should behave. The results, while published with a high degree of certainty, are still somewhat preliminary. Some researchers are calling the particle “Higgslike” until the findings — and the data — stand up to more scrutiny. Regardless, this finding could usher in a period of rapid discovery about our universe.